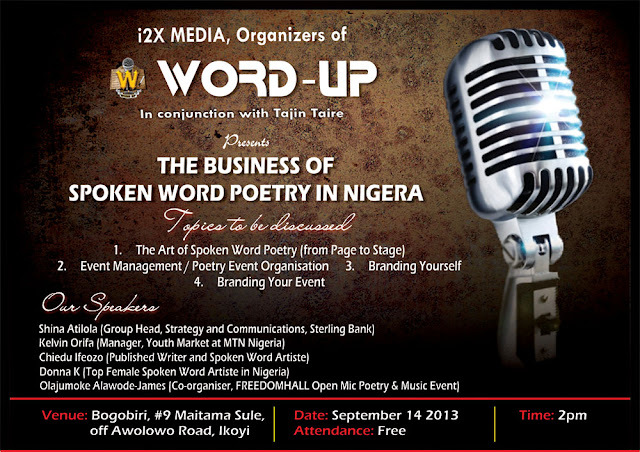 WORD UP: Want to brand your Poetry event? He is an expert on how to do that. Want to brand your Poetry event? He is an expert on how to do that. 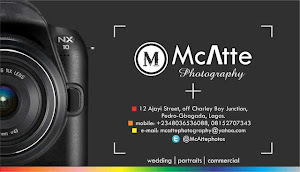 Kelvin Orifa is a consummate brand management and Integrated Marketing Communication Professional. He has over 10 years of professional experience in strategic brand and business management functions demonstrating strength in business strategy, market and competitive intelligence, customer segmentation, value proposition development and Go –To- Market leveraging on multi-media channels. He has been exposed to several conferences and executive education programs focused on reaching today's digi-savvy youths, strategic marketing management, project management, advanced business simulation, strategic intuition at Hay Marketing UK, Lagos Business School, Phillips Learning Academy, Columbia Business School (NY) and has had the opportunity to share his brand activated thoughts at branding conferences and seminars. Kelvin believes that "brand building is a process "and "to think out of the box, look into other boxes". At MTN, Kelvin has worked as Asst marketing Manager, SME, Manager young professionals, Manager Youth segment and now Manager High Value segment.